Find Best in Class Taxtation Software like GST, Income Tax, TDS, XBRL, ROC, Payroll & More. 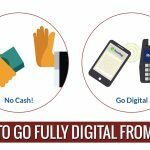 Just Click & Find Out Now!!!! 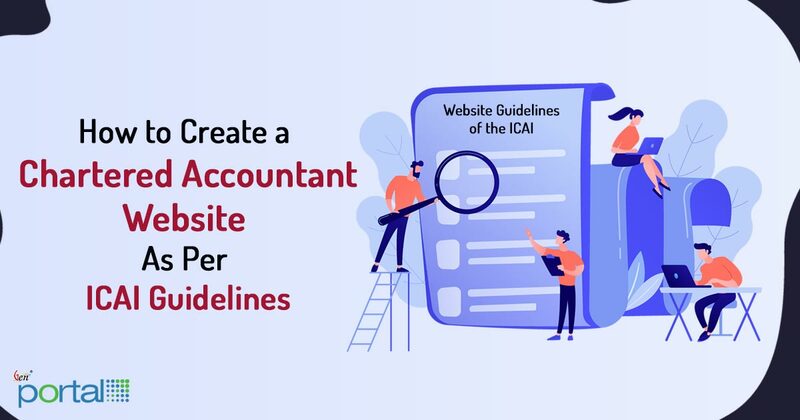 Here we are providing some of the general guidelines as recommended by the Institute of Chartered Accountants of India (ICAI) which accounting professionals have to follow while creating their individual Chartered Accountant Website in India. 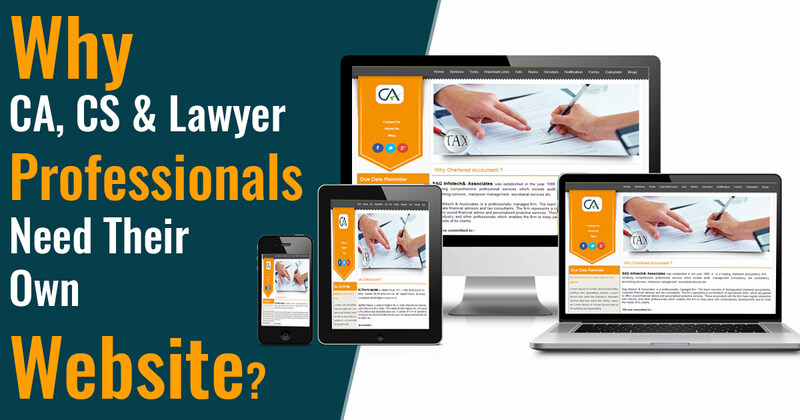 The sections such as notification tab, Personal Information, News, Blogs, Log in Panel are some of the crucial parts that must be available in a CA website. 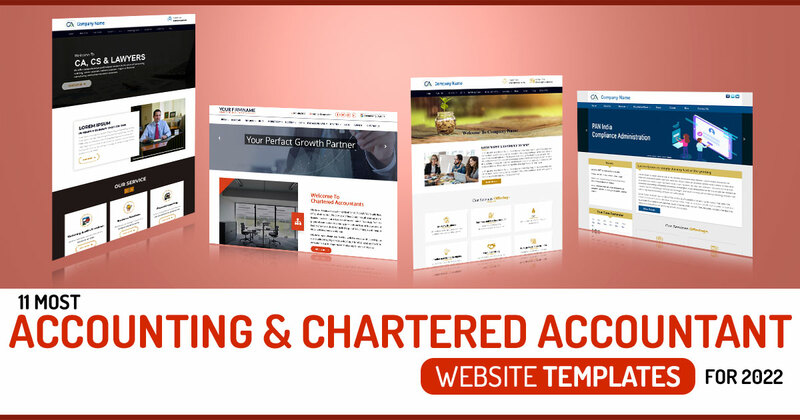 If you are a chartered accountant and have been looking for that perfect chartered accountant website template then this is where your search ends. 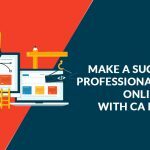 Why CA, CS & Lawyer Professionals Need Their Own Website? 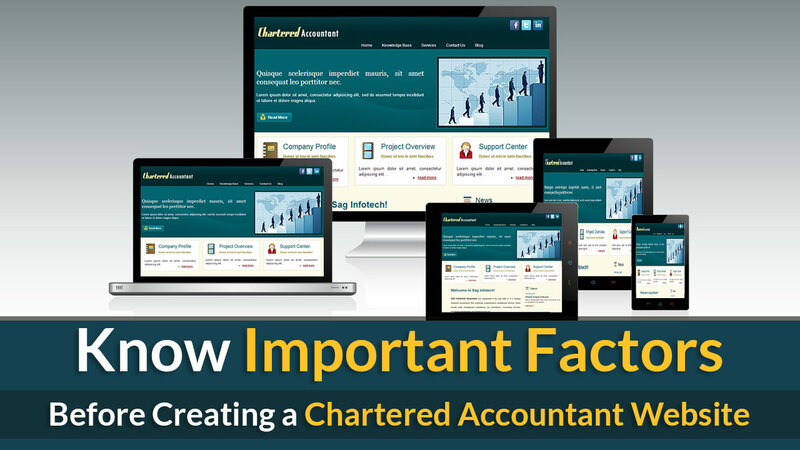 Are you in search of Chartered Accountant website templates which would enhance your project visibility and everyone says it looks “impressive”? 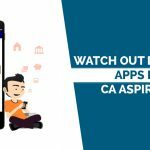 Do you have a knowledge about coding and how to develop an impressive website? No, then you have no need to worry. 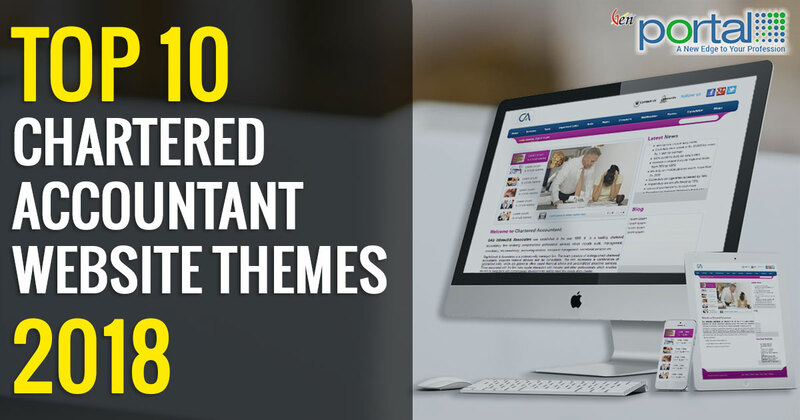 You can utilize inbuilt Chartered Accountant themes for your website – all the work related to designing or coding is already completed, you just have to work only on creative content.